Good communication does not mean that you have to speak in perfectly formed sentences and paragraphs.It isn't about slickness.Simple and clear go a long way. 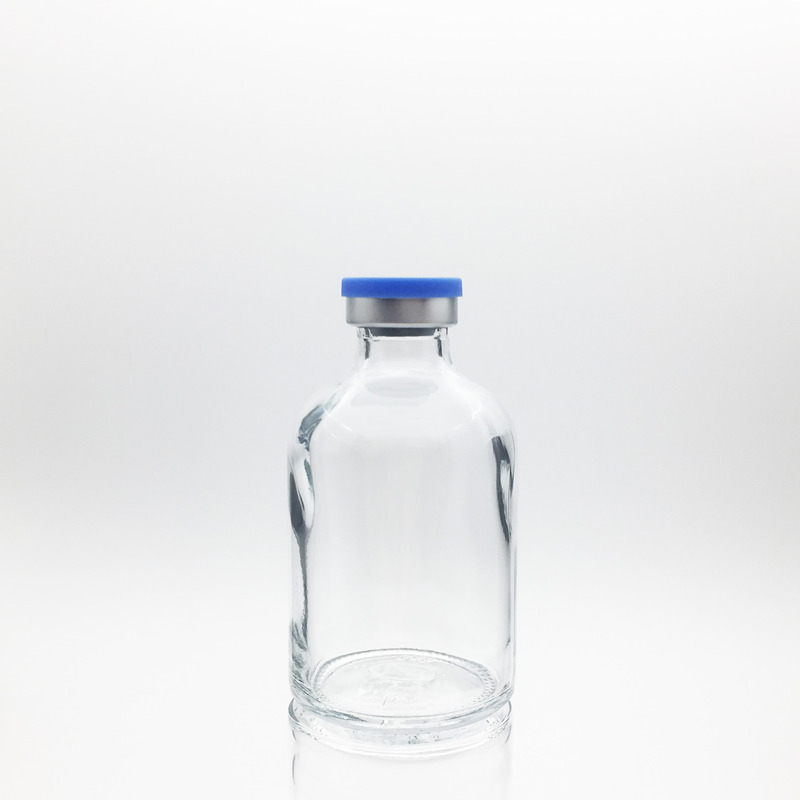 Looking for ideal 50ml Sterile Empty Vials Manufacturer & supplier ? We have a wide selection at great prices to help you get creative. 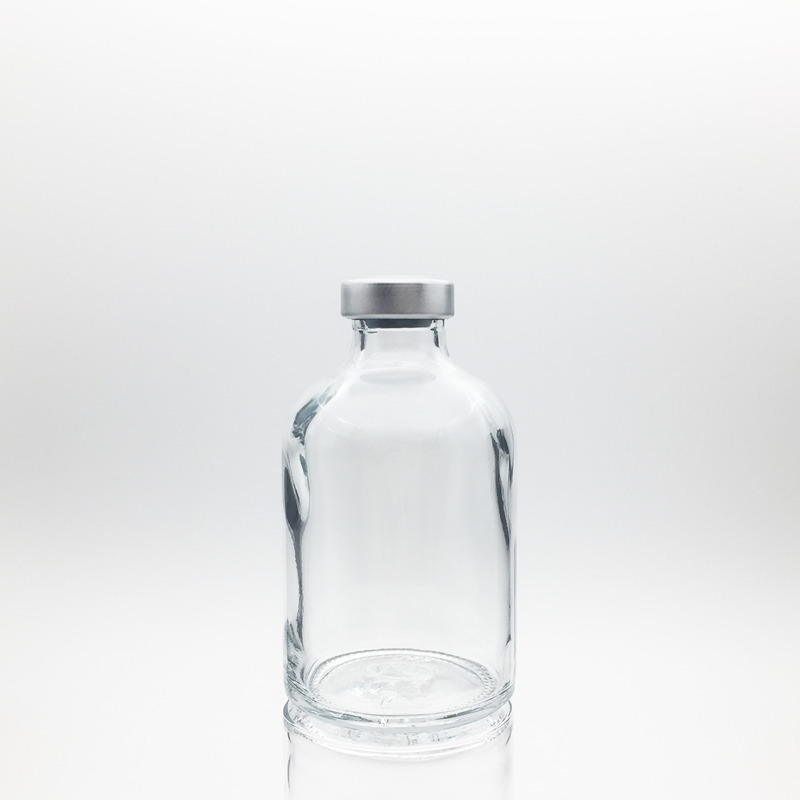 All the 50ml Sterile Glass Vials are quality guaranteed. We are China Origin Factory of 50ml Sealed Sterile Vials. If you have any question, please feel free to contact us.